Le Rivage is an exciting and stunning location to live in Boca Raton. Picture a private island that has just 18 single family homes across 40 acres. All of this is located on protected preserves across a large waterway. Individuals who love old world architecture will feel at home in this area because it evokes a picturesque vision of European countryside from a time long gone by. You simply need to turn into the gate of Le Rivage once and you'll likely be captivated at everything offered by this community can provide you. This community was developed in the early 2000s by the popular builders National Custom Homes and Parma Building Corporation. The highest quality of luxury is available in homes in this area and the construction is outstanding. The goal of this community is to provide for exclusivity and privacy in the setting of a tropical island. Everything from the design of the homes to the views translates to a private and welcoming community where the interior and the exterior of your home draws you right in. If you have been looking for the opportunity to relocate to Boca Raton and are still conducting your research about which communities to consider, Le Rivage should definitely be on your list. The community is close to phenomenal beaches, world class restaurants, shops, the Boca Raton Resort and Club, and a private executive airport located in Boca Raton as well. The tropical landscape is stunning for when you want to kick back and relax and feel all alone, but the amenities are that of a city. Many individuals find the perfect balance when living in a community like Le Rivage. If you have always dreamed of living on your ideal private island, but you still want access to many of the popular amenities like entertainment and restaurant, this is precisely what Le Rivage has to offer. A gorgeous bridge that is manned every hour of the day welcomes you to your own version of paradise and a place that you will never want to leave. From every angle, the homes in Le Rivage serve up outstanding water and lawn views, and the amenities inside the homes make it easy to build your own version of solitude-based paradise. Typical features in these homes include granite countertops, wine cellars, pools that rival the facilities at world-class resorts, master suits, window treatments and phenomenal lighting, the newest and highest-quality appliances, hurricane windows, and gourmet kitchens. Living in this community truly gives you the best of both worlds. You can take a short drive and find yourself in downtown Boca Raton, but you can also retreat to the beautiful views and peaceful community you can call home at Le Rivage. You'll be surrounded by neighbors who also value privacy and relaxed living, making this the perfect place to unwind and spend time with your loved ones. If you've been doing your research and trying to figure out the ideal Boca Raton community just for you, you should definitely include Le Rivage on your list. 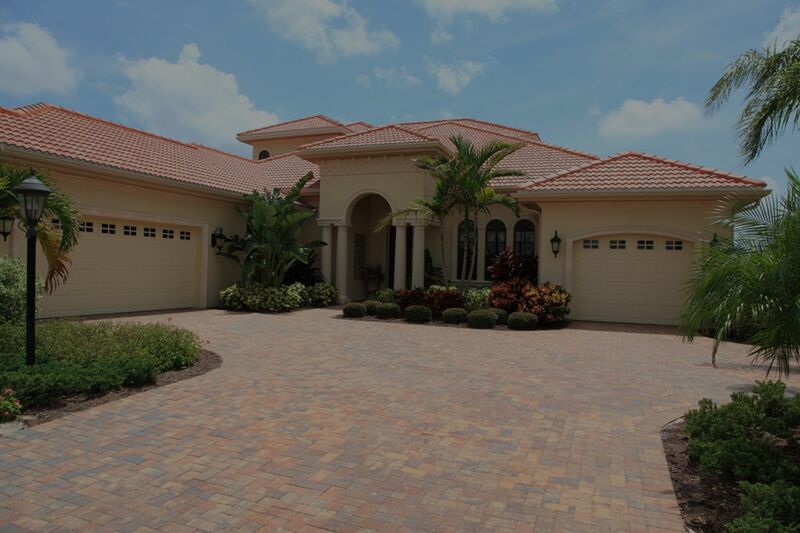 If you need help finding a proeprty in Boca Raton, contact us today! Below you can browse homes currently for sale in Le Rivage.